The Hall of Mirrors – not the one in Versailles, but in St. Georg. This is a wonderful place to have breakfast. 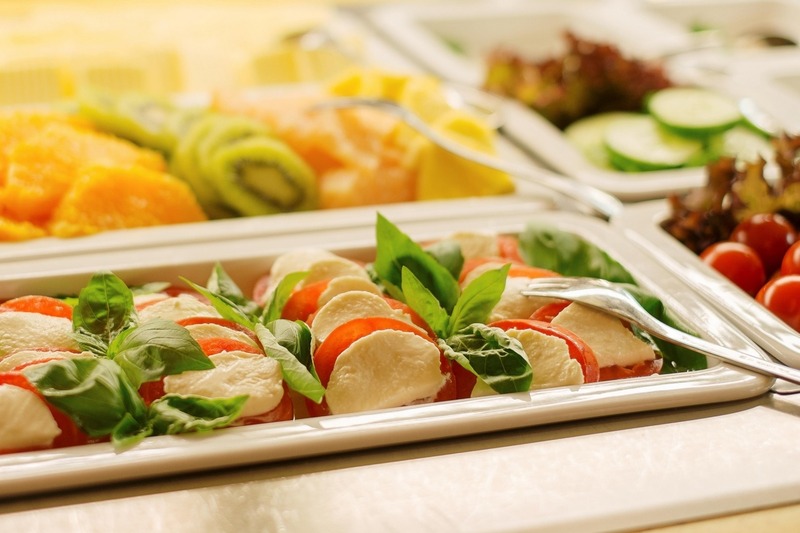 Enjoy our large breakfast buffet, which includes a selection of local dishes and fresh produce. 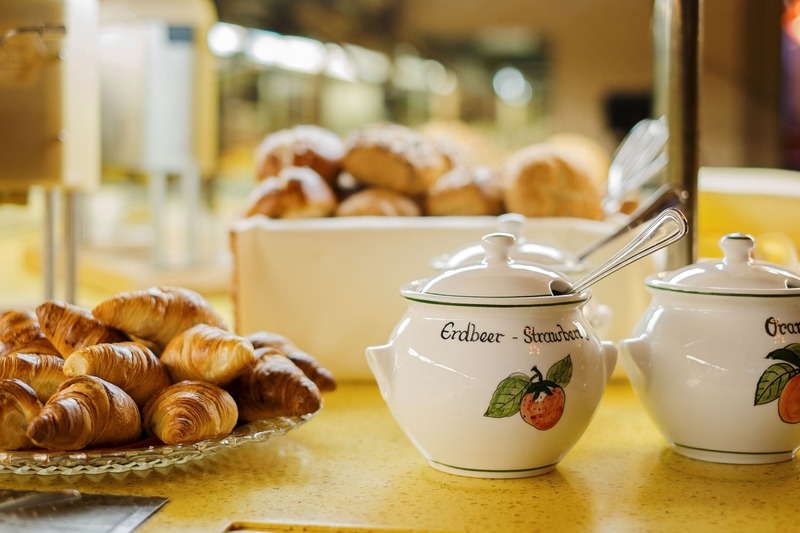 Our breakfast includes various coffee and tea specialties, a selection of juices, various kinds of bread and rolls, salamis, ham and cheese, eggs, bacon and salads. For a healthy start to the day, you will find quark and yoghurt, a selection of muesli and fresh fruit and vegetables. Those with a sweet tooth will find the "sweet corner" of our buffet as well as jams and honey. And of course something that cannot be left out in Hamburg - fish. 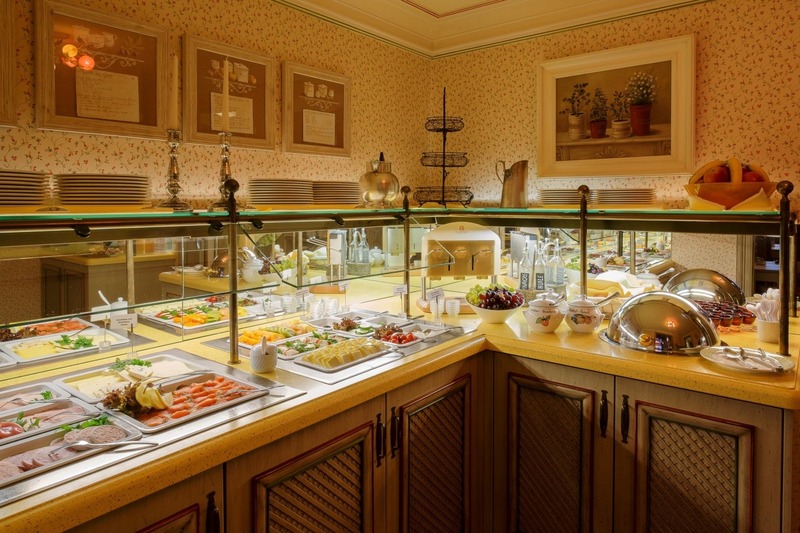 Discover a lot more from our breakfast buffet and help yourself to as much as you like. 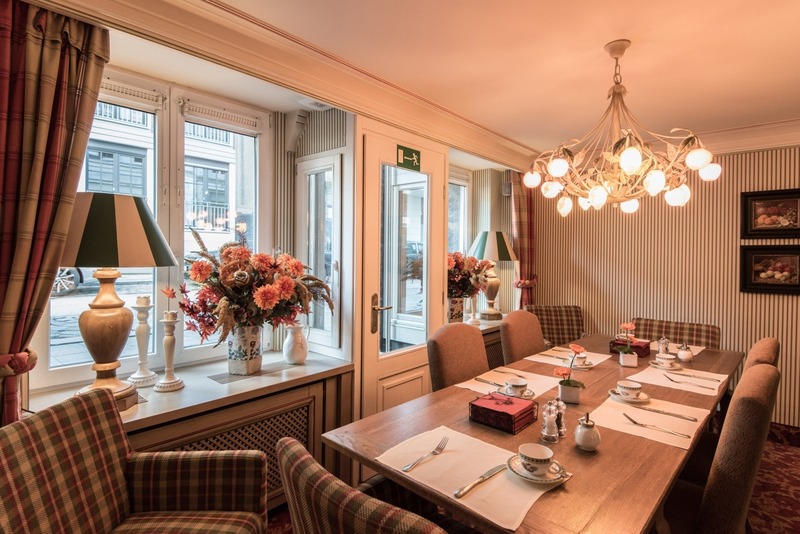 We look forward to welcoming you to breakfast at the Hotel City House from 6:30 until 10:30 am.